Good study design includes thoughtful planning and involves bringing subject matter experts, like statisticians, in early. Statisticians can take existing or historic trial data for a particular disease area and create hypothetical scenarios that can inform the shaping of a tighter, better designed trial.  Good planning hones each aspect of a trial making it responsive, integrative of candidate data, and improves return on investment. Good design = Good data. So, how do we launch a trial that is good by design? By making it adaptive. 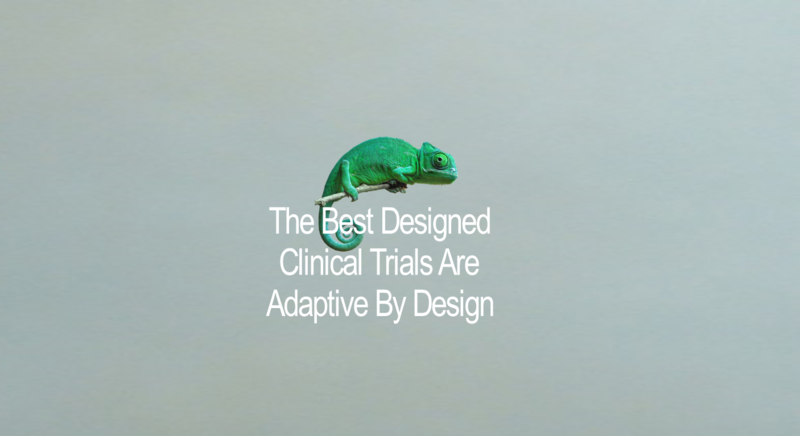 An approach to clinical trials popularized in the mid 1990’s, Adaptive-By- Design allows for adjustments and modifications during the clinical trial, making the study responsive in real-time, particularly when paired with an eCRF – but that’s for another article. Adaptive design helps sponsors determine if the therapy is going to fail, and if so, to help it fail early, shortening timelines and reducing costs. We know that analysis is inextricably tied to the study of design; when you decide on a design, you are largely deciding on the analysis. Bearing this in mind, let’s look at two scenarios that illustrate the benefits of Adaptive Trial Design. In our first example, a biotech company developing a product to treat sexual dysfunction learned through a phase 2 study that the drug was showing high variability among patients due to timing of medication, and that there was a placebo effect. They also did not have evidence to inform the optimal dose. Solution: we designed a study that had a placebo run-in phase, so that only patients that were placebo non-responders were brought in. Data was collected on different timing of medication from subject matter experts to inform what timing to recommend in the phase 3 study. Then, stratified patients and performed two interim analyses to confirm sample size. Finally, computer models were created under different scenarios to inform decision making and demonstrate how the sponsor would save a lot of time and money with the adaptive design model. As an investigator or Biotech start-up looking for funding, demonstrating a thoughtful approach to trial design moves the needle in your favor. In a second example, we incorporated a biomarker into the study design for a cancer treatment, since results after a phase 2 trial indicated there were different endpoints for two different tumor types. The product seemed to treat the tumors that remained by making them disappear. For the ones resected, the outcome measured was the length of time to recurrence. The biomarker could predict failure to the first line treatment, allowing researchers to randomize patient selection. The part that I found really cool was using adaptive design to address the question of optimal dose. When this approach is applied to study design, each part of the study informs the next, such that something more is learned about the benefit-risk- value proposition; and the unknowns: safety, efficacy, biology are lessened to know what your inputs are and what your outputs are likely to be. This predictive aspect also facilitates risk based monitoring. Really, the features that can be adapted are almost endless, including eligibility criteria, randomization, treatment regimens, medications that are allowed or disallowed, visit schedules, endpoints and the number of endpoints, and statistical methods. By its very nature, our industry isn’t able to take three months of data and make a rapid shift – even a seemingly minimal one. Bringing subject matter experts to the table early and in meaningful ways always produces a better trial with optimal, reliable outcomes. To download this article in PDF format, please click here or visit the Resource library section of the website.